Weapons: power, griping teeth, camoflage. The Giant Anaconda is swimming through the amazon river, she hasn't eaten in nearly two months which for a snake her size is to long. She sticks out her, forked tong, and uses her acute sense of smell, she catches a wiff of capybara, her favourite prey. 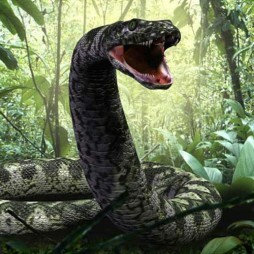 The Titanoboa is hunting as well, she hasn't eaten in mounths as well. She also catches the Capybaras scent. The Titanoboa submerges when, she sees the capybara. The Giant Anaconda is there as well. She is also submerged, neither snake, knows about each other. The Capybara, approaches the water. Both Snakes leap out of the water, there heads smash together. The Capybara bolts off. The Snakes are ready to fight! Both lunge at each other, the faster Titnoboa, manages, to get a coil around the Giant Anaconda. The Anaconda quickly frees herself. 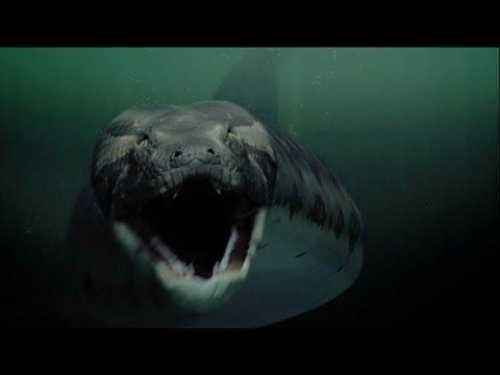 Then bites the Titanoboa. The bite doesn't hurt but, now the Anaconda has a grip, the Anaconda, attempts to warp her massive coils, around the titanoboa. The Titanoboa slips out of the Anacondas grip. The Titnoboa slithers up onto land, the Anaconda is surprised, she doesn't know why. The Anaconda followed, she knew she was slow on land but, didn't care. Both snakes were on land now. There were caimans watching hoping to get a good meal. The Anaconda, lunged. The Titanoboa moved her head out of the way. The Anaconda got ready to lunge but wasn't able to. She was sinking, the muddy ground beneath her was giving out. The Titanoboa, took advantage of this, by warping her coils around the Anaconda. The Anaconda quickly suffocated from the pressure. 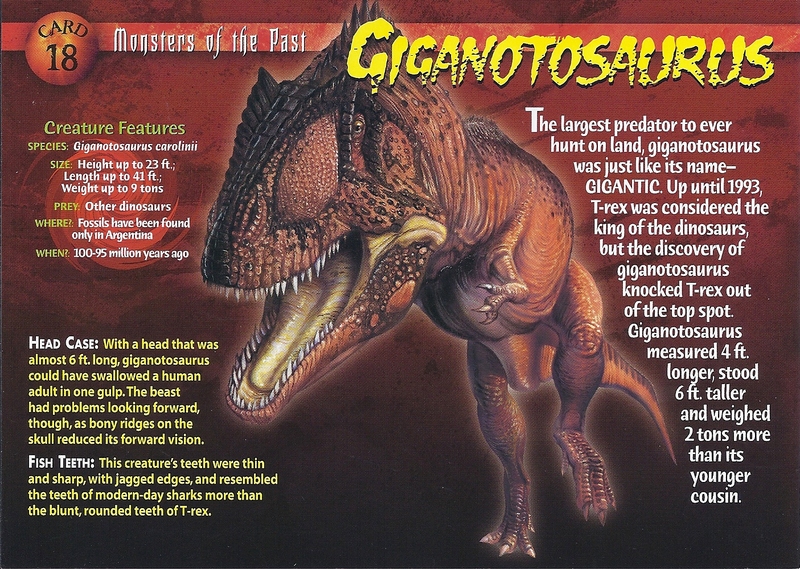 PCvsCZ: Deinoychus, the true giant veloicraptors. Centaurs half human, half horse. What happens when these animals meet? Nice job. I was expecting the Anaconda to win, but I was rooting for Titanoboa. Rooting for Deinonychus next time around. Nice fight! I was rooting for the Titanoboa. 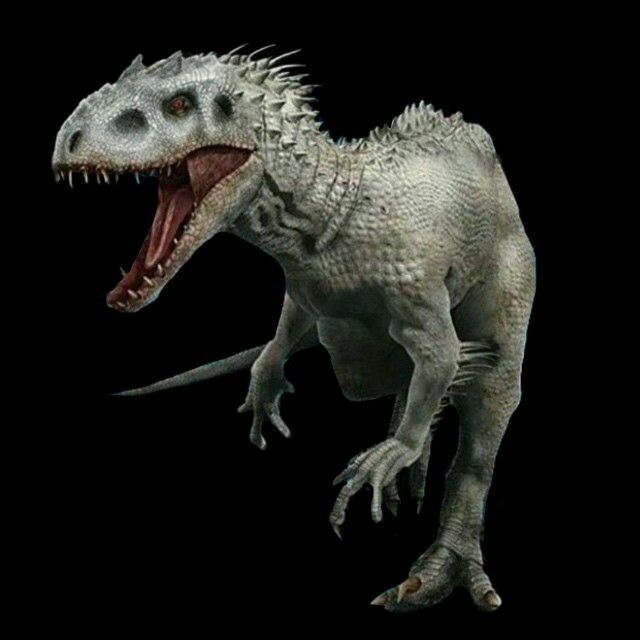 Rooting for Dienonychus next round. Gotta root for centaur next time. Smarter, likely better armed, highly unpredictable, these guys almost always have a bow of pike of some sort.